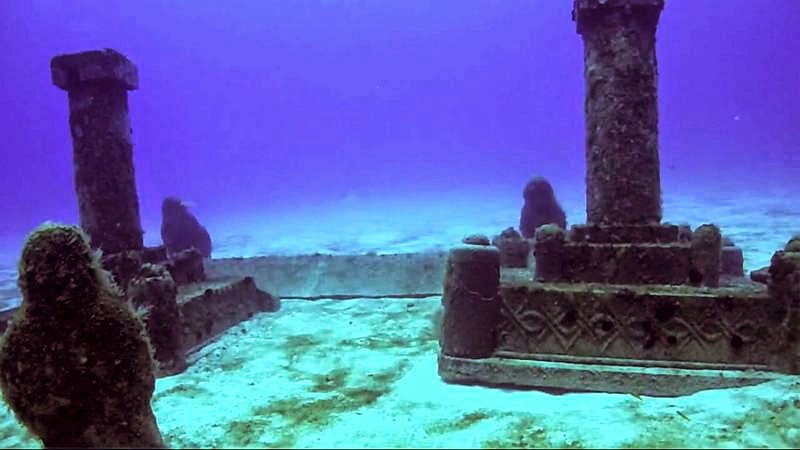 No doubt we’ve all heard of the legend of Atlantis, the ancient, once great city that was lost when the ocean submerged it. 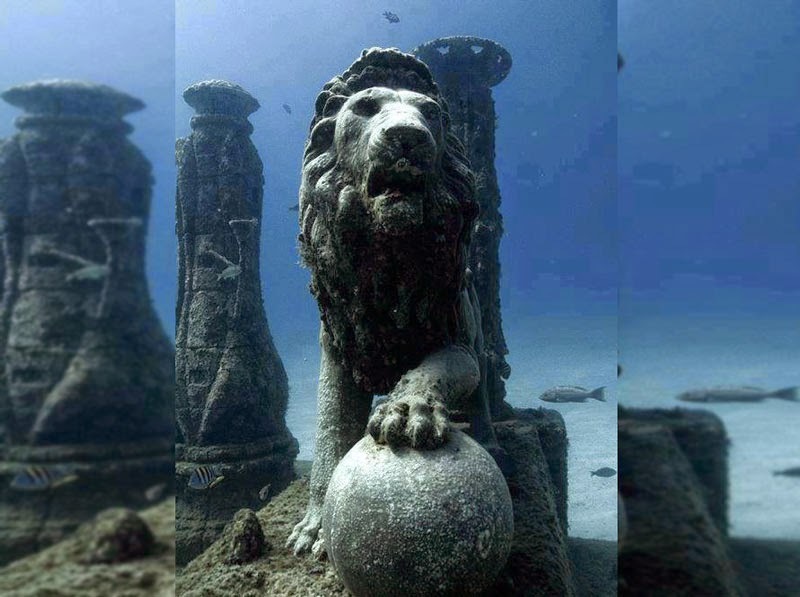 To this day the legendary city has yet to be found (or proven to have ever existed) yet over the years many other underwater cities have been found, each of them as eerie as they are mind blowing. 1. Port Royal, JamaicaOnce a notorious hub for pirate activity, prostitutes, booze, and raging all-night parties, Port Royal was once branded ‘the most wicked and sinful city in the world’. 2. 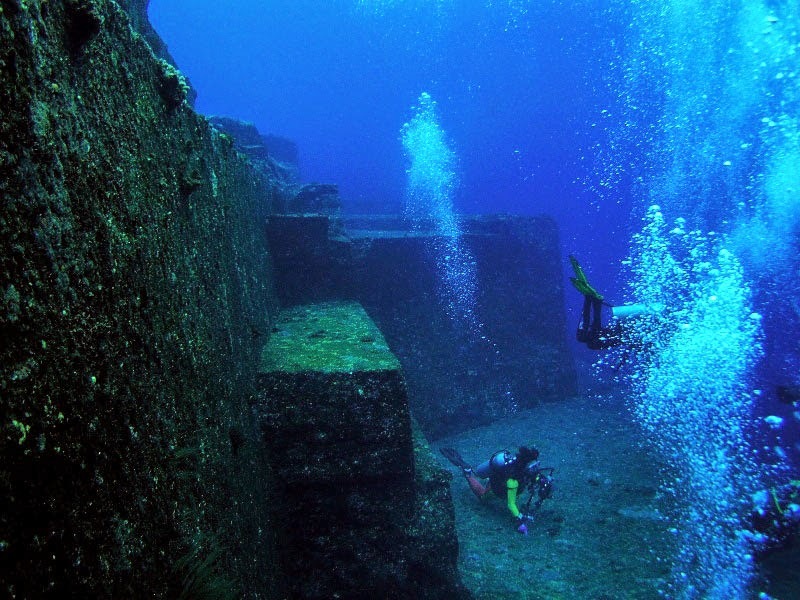 The Pyramids of Yonaguni-Jima, JapanTo this day experts still argue over whether the Yonaguni Monument which lies underwater just off the coast of Japan is man made or simply a natural occurrence. 3. 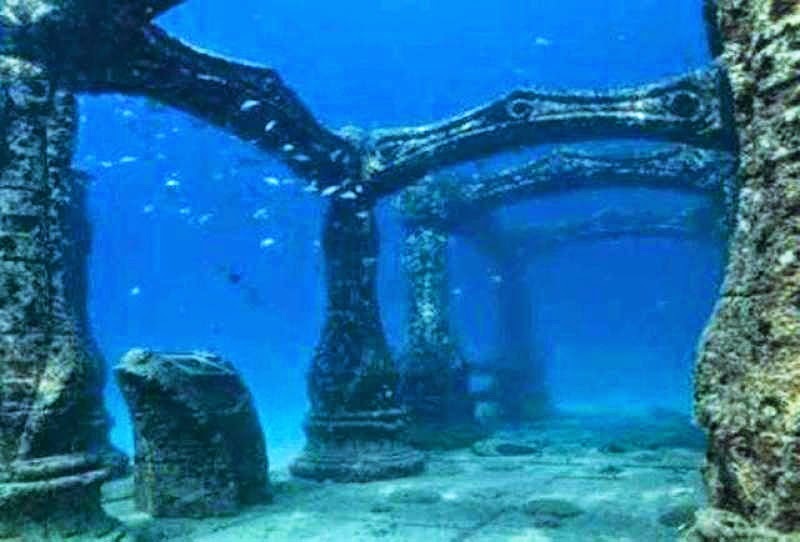 Dwarka, Gulf of Cambay, IndiaThe ancient city of Lord Krishna was once thought to be merely a myth but ruins discovered in 2000 seem to be breathing life into the old Indian tale. 4. 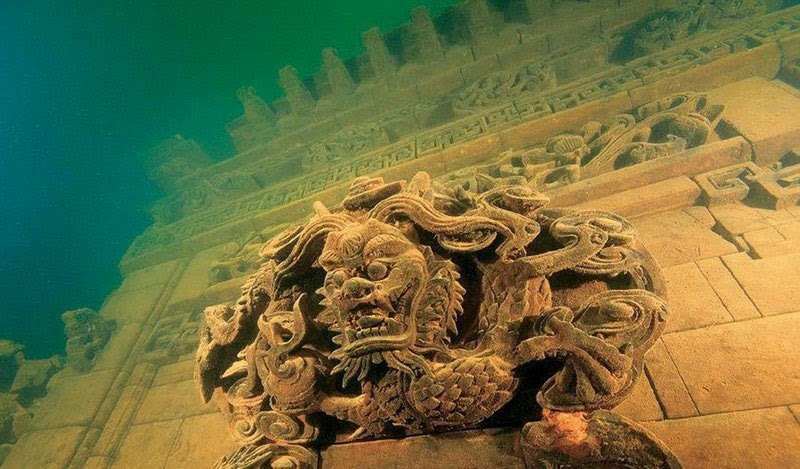 Lion City of Quiandao Lake, ChinaHailed as the most spectacular underwater city in the world, China’s Lion City certainly is a marvel. 5. Cleopatra’s Palace, Alexandria, EgyptJust off the shores of Alexandria lies what is believed to be the palace of Cleopatra, an ancient Egyptian queen. It is believed that the ruins were cast into the sea by an earthquake over 1,500 years ago and lay dormant until recent years.